Welcome to St Helens Rugby League Referees Society. 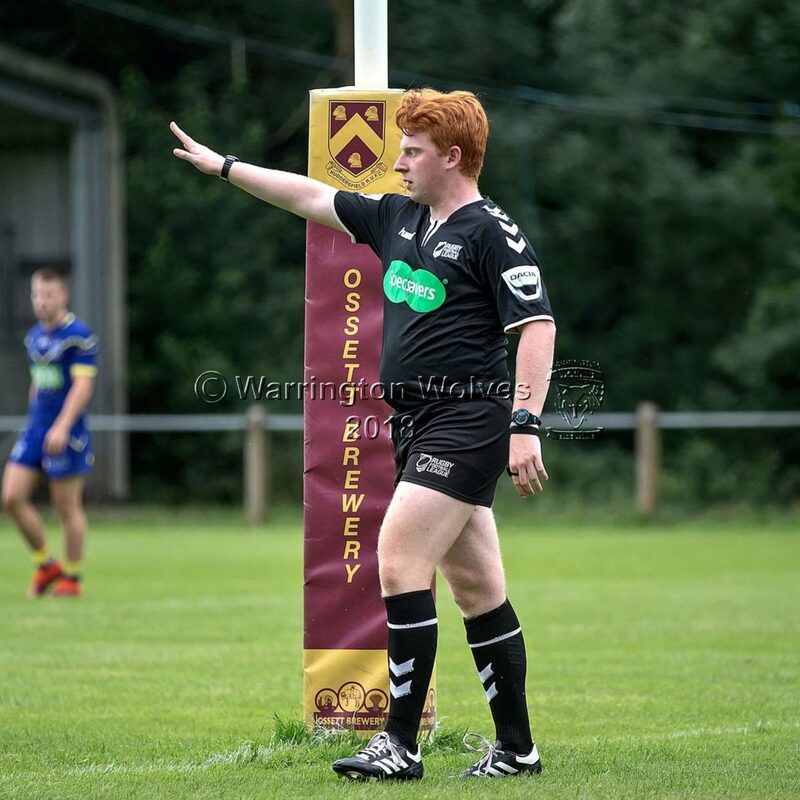 Attract, develop, train, mentor & retain Match Officials to officiate the game of Rugby League. Promote equal opportunities within the game and all of the Society’s dealings, regardless of gender, background, disability or ethnicity. Seek links with local and national sports clubs, leagues and governing bodies to develop and expand participation in the sport of Rugby League throughout the local area. Facilitate the appointments of Members to officiate Rugby League matches appropriate to their competence and experience. Engage in projects to enhance the standing of both the Society and the game of Rugby League.